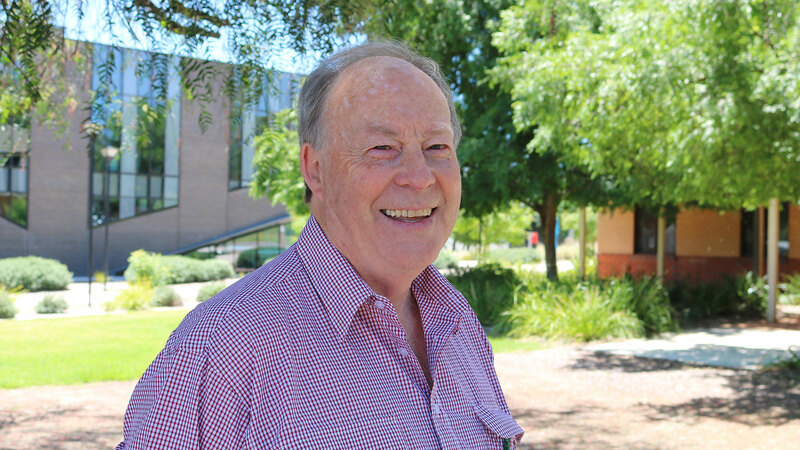 Professor Pratley began teaching at CSU’s predecessor institution, the Wagga Agricultural College in the 1970s and compiled and edited the landmark textbook Principles of Field Crop Production, the first about Australian cropping. Read more on CSU News. Read the full citation for Professor Pratley’s award here.